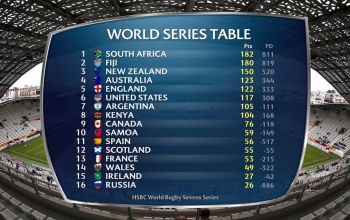 OVERSEAS-BASED players will bring a lot of physical strength and power to the Fiji Airways Fiji 7s team for the 2018 Rugby World Cup 7s, says head coach Gareth Baber. 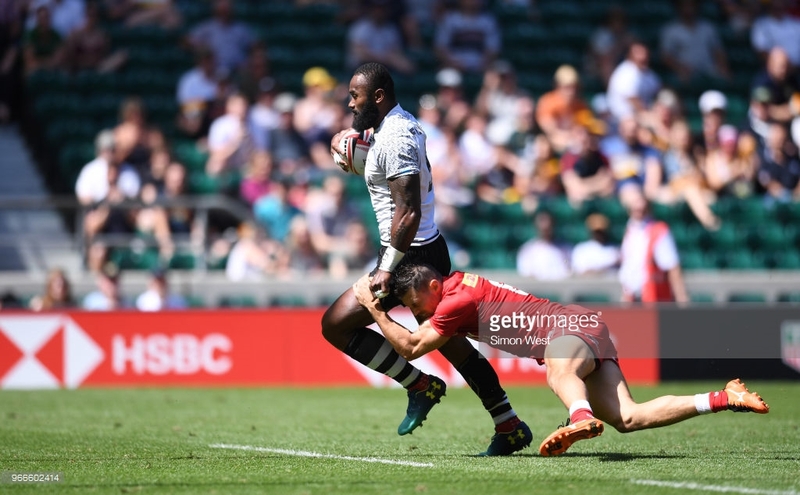 Baber has included four top overseas based players – Semi ‘Beast’ Kunatani, Semi Radradra, Josua ‘The Bus’ Tuisova and offload king Leone Nakarawa – in the 16-member squad to Utah where the side will prepare for the RWC 7s. “We know our squad can play with speed and intensity, and bringing in the European players allows us to add extra physical strength and power to the group,” Baber said in a statement yesterday. Baber said he would use the camp to set the pace and the power in the team. 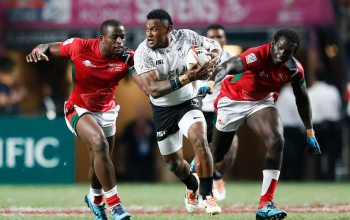 “Power can be difficult to handle and his (Nakarawa) presence around the park will be something different we can add to our game for this tournament,” he said. “We will be using the camp to focus on speed of the game, seeing how the players move around the park in attack and defence and to find the ultimate blend of pace and power. “We have shown this year we have the ability to win games one after the other, which is vital in this no-pool knock out tournament”.